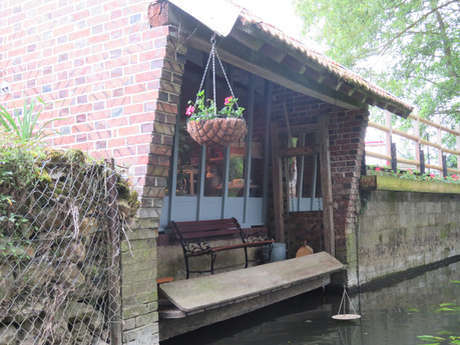 Discover original accommodation at Châteaudun and the surrounding area. The 2 campétoiles (“bike shelters”) at the Moulin à Tan campsite in Châteaudun are little perched cabins made of wood and cloth. Campétoiles consist of a closed space where you sleep on a piece of cloth hanging up, and where the upper material is translucid so you can see the stars (you can remove this material if you want). The open space on the lower level consists of a picnic table and has room for bikes. 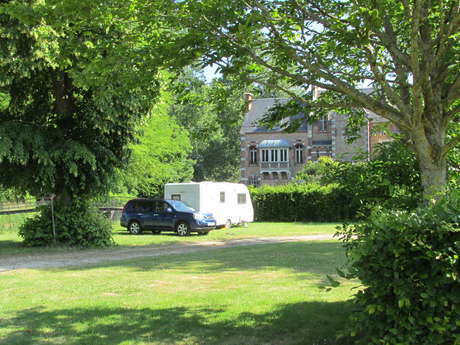 The campsite of Moulin à Tan is also known as Accueil Vélo (Bike-Friendly).